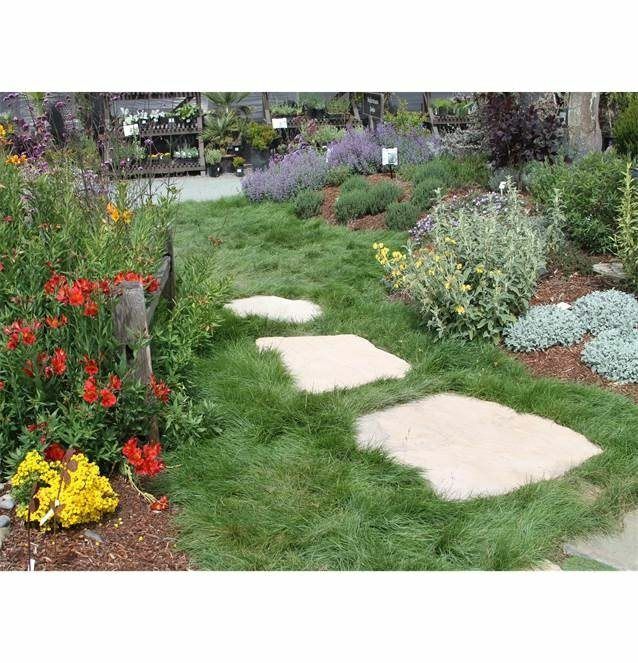 by LYNGSØ Garden Materials, Inc.
Have a luscious green lawn even in the drought! Join the expert in the industry, Josie Sheffield of Delta Bluegrass Company to learn all about the best sod selections for your site. Learn how to improve the health of your lawn and improve grass conditions all while learning to minimize water usage. California native sod blends and Kurapia groundcover sod will be covered in depth. On-time start: Please plan on arriving at least 10-15 minutes early allowing for parking and getting settled for a prompt start. We will hold your place until starting time. If you have not arrived by the published start time for the clinic we will begin seating our waiting list. We are sorry we cannot hold a spot for late-comers. Parking: Please park in our designated Customer Parking area located directly across from the Sales Building. Please look carefully for the One-Way Entrance and Exit signs. Extra folks: Please make sure to register everyone in your party. Many of our clinics fill up fast and we often have a waiting list, so please understand if we cannot add a spouse or friend at the last minute. Children: The content of our classes is for adults. Due to attention span, we discourage children from attending our classes, unless the class is specifically for children If your child is a serious garden enthusiast and would enjoy sitting through a 1 ½ to 2-hour clinic, please let us know and we will gladly consider them for the class. Pets: Although we are a pet-friendly business, for the comfort of other attendees in our clinics, we ask that you do not bring your pets to the clinics. Service animals are allowed. Please do let us know ahead of time if you need to bring your service animal to the clinic. Presentation: Most of our clinics will include a PowerPoint presentation which will be emailed to the attendees after the class. Due to the popular nature of our clinics, if you are unable to attend in person, we cannot accommodate emailing information presented in our clinics. Cancellations: If you won't be able to attend the clinic, please, cancel through Eventbrite as soon as possible. Sod Selection with Delta Bluegrass at LYNGSØ Garden Materials, Inc.